The Canon EOS-1D X Mark II is the newest addition to the manufacturer’s 1D-series DSLRs and the predecessor to the EOS-1D X launched in 2012. With the EOS cameras boasting on speed and performance, this latest professional DSLR does not disappoint. Features include 4K video capability, a high-res touch screen and continuous autofocus for movie shooting. As for body design, photographers need not have to make adjustments on handling since it sports the same magnesium alloy body that is weather-sealed but with a larger optical viewfinder and an adjustable AF point illumination. One significant comparison of the EOS-ID X Mark II to the camera’s predecessor is the layout and design of the body. This was intended to make it easier for professionals to use it with ease and familiarity. However, the features of the new model are better and the power immense. The 61-point AF system present in the 1D X has now updated with a 24% wider coverage and an 8% increase in the central AF area. Continuous shooting speeds of up-to-14 fps with Auto Exposure and a dual DIGIC 6+ image processor capable of transferring image data at high speeds are just some of the features of this formidable DSLR. 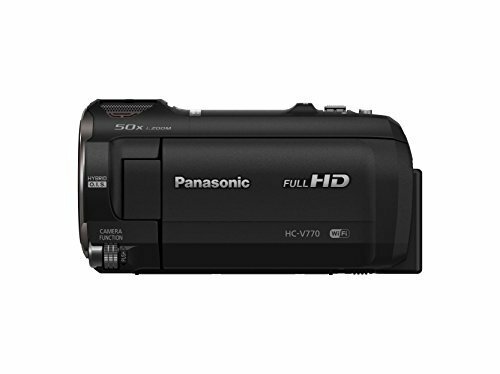 It is also capable of shooting full HD 120P and 4K 60P videos. 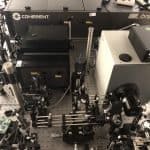 More pixels are also recorded with the new 20.2 megapixel full-frame CMOS sensor and the gapless mirror lenses that come with the it enhances low-light performance and reduces noise even at high ISO speeds. Display is sharper and brighter from the 3.2-inch touch panel TFT LCD featured with Clear View LCD II technology. It also has a dedicated Magnify/Reduce button for easier zooming. The camera also has a built-in GPS and a Wireless File Transmitter WFT-E8A that transforms a smart device into a remote control for still and video capture. Battery life allows 1210 shots while the compartment is compatible with the older 1D X battery. The EOS-1D X Mark II has numerous pros to offer. It allows the use of Auto ISO in manual exposure as well as offers maximum light sensitivity. On top of this, the camera has a high resolution screen and above average view finder coverage. Moreover, shutter speed is fast and battery life is longer. 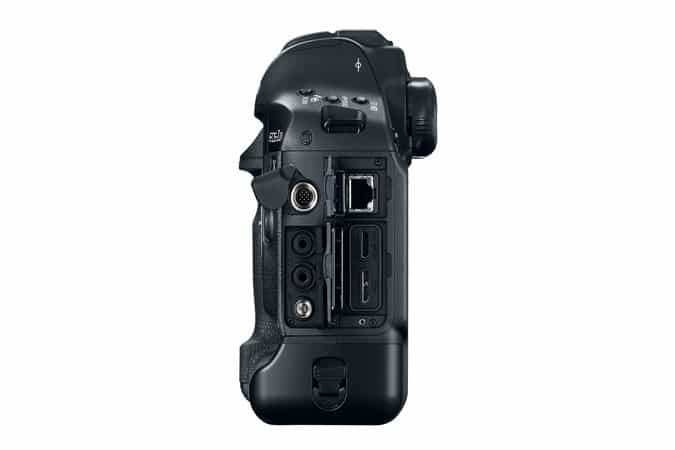 It is also the fastest shooting EOS 1D to date, with speeds of speeds of up to 14 fps and up to 16 fps in Live View. It also has the continuous AF point illumination feature that the previous 1D X lacked. 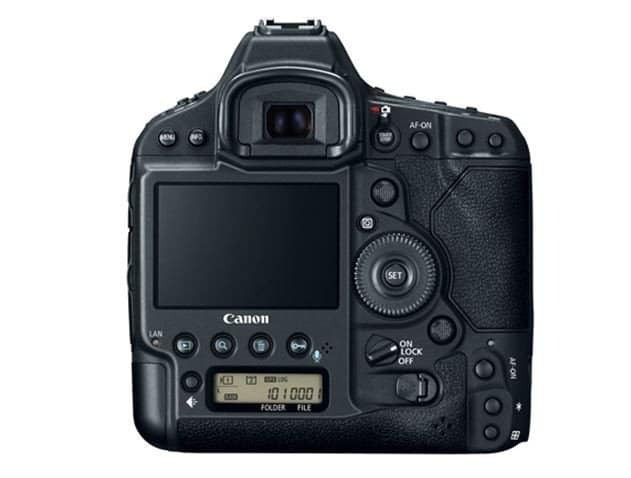 As for the downside, the EOS-1D X Mark II has a high price tag of almost $6,000. Although it lets the photographer use Auto ISO in manual mode, the +/- exposure compensation button is useless in M mode. Its fixed screen also makes it less flexible and can be heavier to carry because of its large size. The camera also has a very narrow dynamic range, without auto flash and does not auto focus with all lenses. 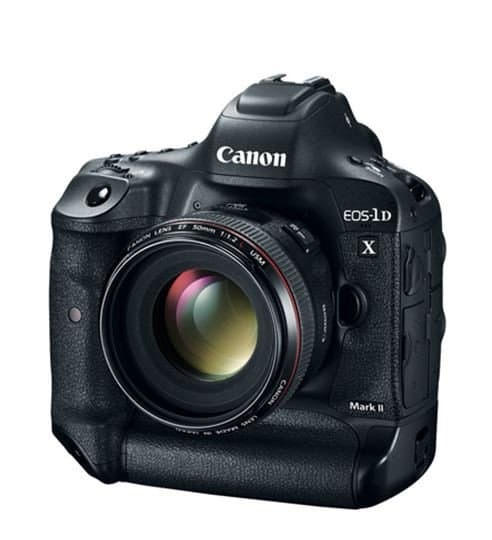 The Canon EOS-1D X Mark II is a better version of the EOS-1D X with its updates on features and capabilities. 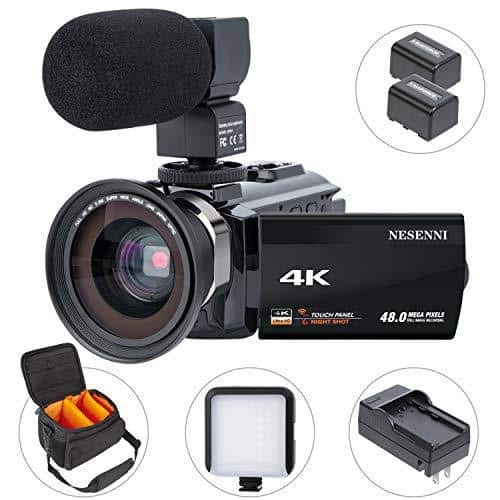 Although it may be quite expensive than other DSLR cameras in the market, professional photographers will find this powerful and robust camera handy for sports, media and wildlife photography.